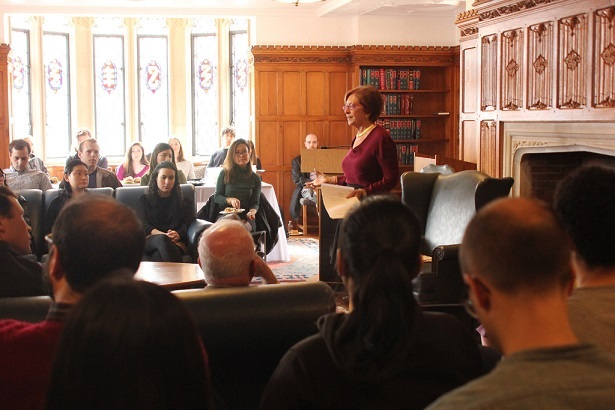 Principal Alisa F. Levin was a featured speaker at Yale Law School during the 2018 Spring semester. The event, “Big Law Today: Myths & Realities – Insights from a Veteran Recruiter,” is part of a series of lectures co-sponsored by the Yale Law School Center for the Study of Corporate Law and the student-run Yale Law & Business Society. The presentation provided students with information about BigLaw culture and the ever-evolving legal market, including pointers on distinguishing between law firms and how a first position impacts future career paths. Alisa is also featured in an article on the event, published on the Yale Law School Today's news page. The article is part of a series of news stories regarding the Yale Law School 2018 Chirelstein Colloquiums. As we celebrate the 20th anniversary of Greene-Levin-Snyder we thank our clients and candidates, as well as our employees, past and present. 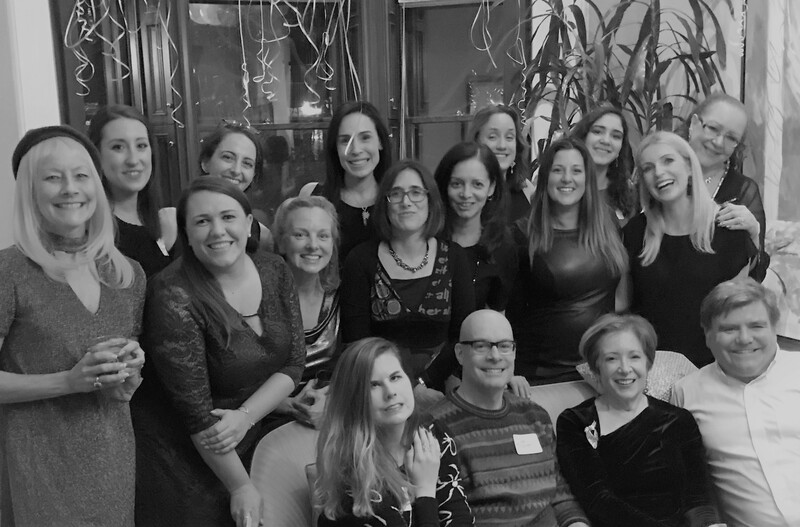 Your loyalty and support has enabled us to make invaluable impacts on the careers of thousands of practicing lawyers as well as to enhance the legal teams of hundreds of law firms and companies, both in New York and across the globe. We look forward to our next twenty years of partnership with the legal community and its continued success in meeting the challenges presented by our ever changing legal and regulatory landscape.